A certificate is an instrument that adds credibility to your product or service. It’s a document that proves you’re capable of meeting the customer’s expectations. For most of the industries, certification is a contractual or a legal requirement. ISO itself does not perform certification, it is an organization that develops international standards like ISO 9001 and ISO 14001. Certification is performed by third party bodies and it’s up to your product or service to receive this credible certificate. 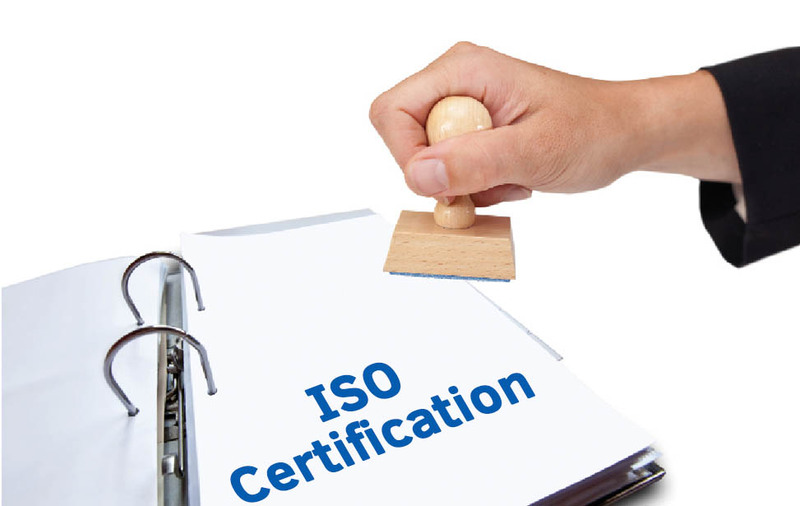 In this article we will be giving you in-depth details about the ISO certification process. The Quality Manager (QM) will arrange a quotation after the review based on multi-site activities, man-days and other deliberations. Approximation of man-days will be according to the certification body and the quotation will be submitted to the organization for further proceedings. If the organization accepts the inscription on the quotation from the certification body, then registration fees will be discussed and based on the type of ISO standard required, further certification process will be discussed with the introduction of the audit team. The certification body will conduct a macro level assessment of the status of identification and implementation of any drastic discrepancies in the acknowledged quality system and the approved industrial quality standard certification. The Stage 1 audit is primarily done to take corrective actions before the final certification. The stage 2 audit is done to ensure that the management system of the organization has conformed to the approved requirements of the standard certification. The audit team will provide thorough and in-depth information to the respective certification body and the decision will be based on the norms and protocols followed by the certification body. 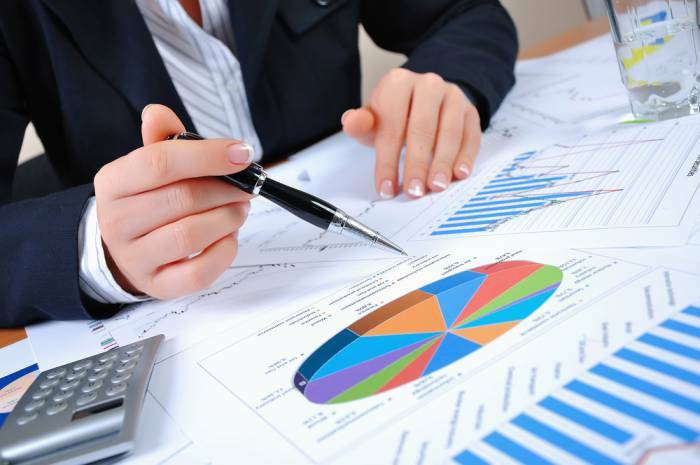 The decision will be primarily based on – audit reports, corrective actions taken by the organization on non-conformities, the initial contract and application review will be cross checked with the final audit documents and a recommendation by any audit member whether or not to grant ISO standard certification to the organization. ISO standards are the backbone of any reputable institution, it ensures the quality and safety of any product or service, which directly improves the environment and and facilitates international trading. The conformity of an organization to ISO standards ensures the customers that the product or services are reliable, safe and good for the environment. In addition, getting certified by ISO standards boosts business, economy and the GDP of the nation. ISO standards are necessary for businesses as they help in tackling several hurdles that a modern business environment poses. Key advantages of these standards are, increased efficiency, improved productivity and a broader approach to newer markets. ISO has over 2100 standards and each standard serves a different purpose. As mentioned earlier ISO doesn’t certify but issues standards, certification bodies are authorized to issue ISO standards after several stages of audits. The requirements may vary from organization-to-organization because of the size of the organization, type of activities, proficiency of personnel and the intricacy of processes. Also, ISO 14001 requires is a company to have publicly available environmental policy articulated by top management. It should include company goals towards continual improvement and pollution prevention. Organizations must continually monitor environment (EMS) and document their affects to review improvement. After acquiring the certificate there are certain do’s and don’ts. While labelling a system or a product as a certified ISO standard don’t say “ISO certification” or “ISO certified”. Rather, do say “ISO 9001:2008 certification” or “ISO 9001:2008 certified” depending on the standard certification. Don’t use “ISO” in, or as, your service or product name. Don’t register “ISO” in, or as, your company name, website name or domain name, e.g. 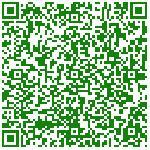 isodata.com. Also, you cannot use the ISO logo as it’s a registered trademark and blocks anyone other than ISO personnel to use it.